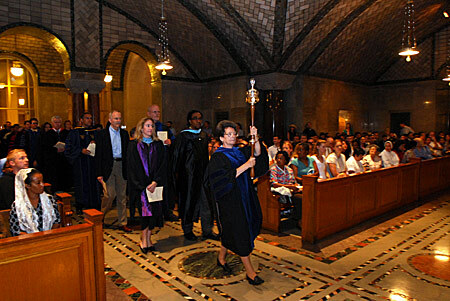 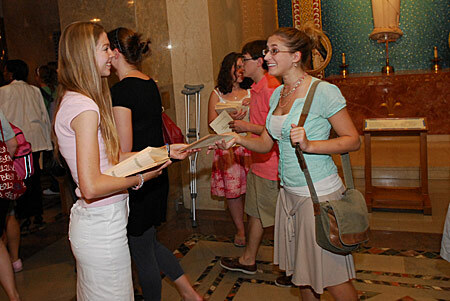 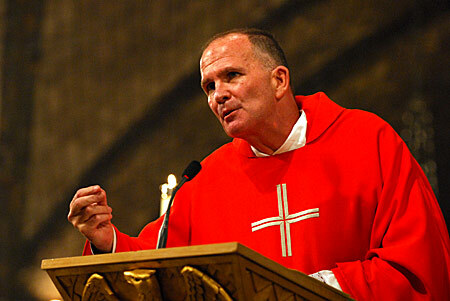 Students, faculty and staff attended the annual university Mass of the Holy Spirit celebrated by Most Rev. 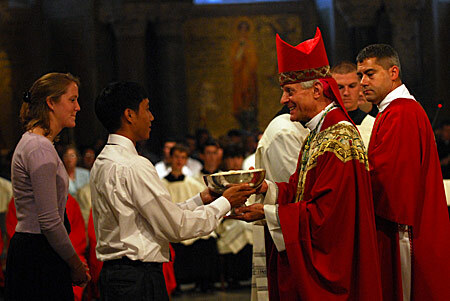 Donald Wuerl, archbishop of Washington and chancellor of CUA, at the Crypt Church of the Basilica of the National Shrine of the Immaculate Conception on Aug. 30. 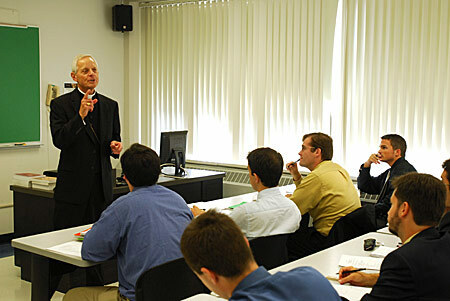 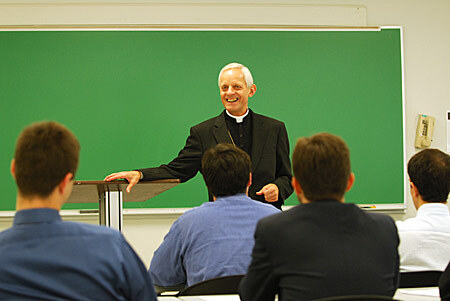 Earlier that day, Archbishop Wuerl presented a lecture to theology students. 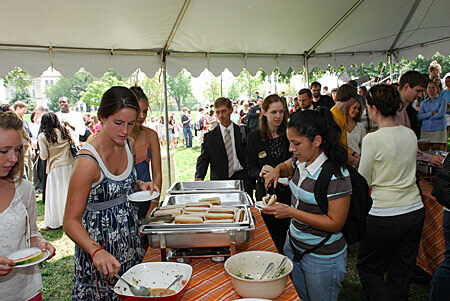 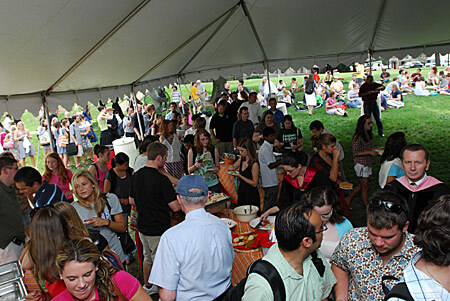 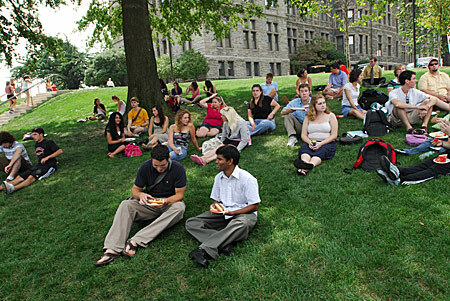 Following the Mass the CUA community relaxed at a picnic on the lawn of the Edward J. Pryzbyla University Center.